We are a leading Manufacturer of sharps containers and waste containers from New Delhi, India. 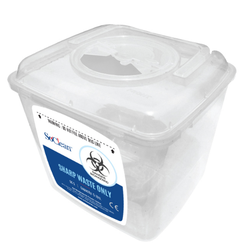 Our firm is the renowned name in the market creating the world-class array of Sharps Containers that are available in many sizes. They are smoother in edges. Pole / Trolley / Wall mounting possible. No emission of any harmful gases during the incineration process. 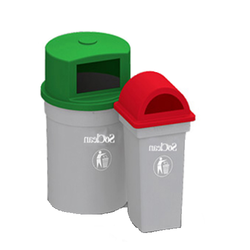 We are the leading manufacturer of Waste Containers and our product is made of good quality.